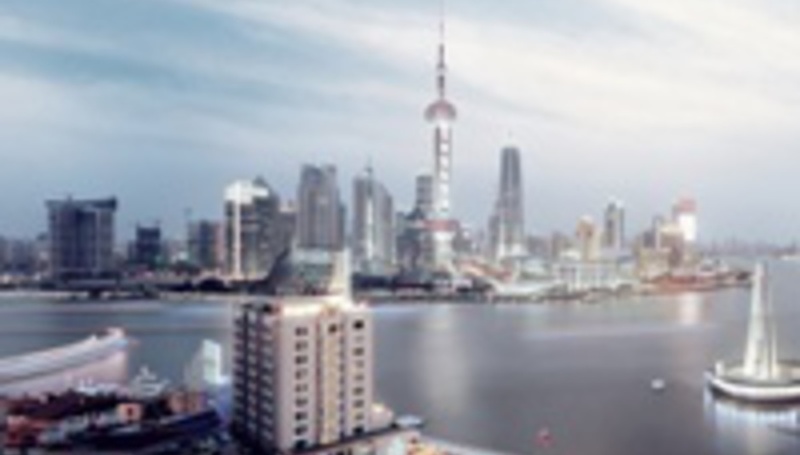 One of the biggest international stories over recent years has been the economic miracle happening in China, with Shanghai as the epicenter. While the city’s rapid development is quickly apparent in the shiny new skyline, ambitious urban projects, the fancy cars, the luxury shopping districts and grand pleasure palaces, its cultural development has lagged behind. Live music usually means pop cover bands at hotel bars. There have been several attempts to remedy this, but rising rents means proper live music venues haven’t been able to compete with the new glamour discos. Local bands with coherent focus are rare, because there hasn’t been much opportunity or space to play out. With foreign and local brands, especially international beverage companies, eager to capture the expanding market here, there are scores of sponsored events every week. A popular formula is to bring in jet-set DJs listed on the Top 100 list, but this has been done so much over the past five years – with several every week – that it’s become a blur, and consumers are starting to ignore it. In 2007, there’s been a movement towards live music, as sponsors like Bacardi, Converse and Chevrolet have supported international acts like Linkin Park, Faithless and Talib Kweli. The year also saw acts from America and Europe coming in unprecedented numbers – Beyoncé, Sonic Youth, Avril Lavigne, The Go! Team, Roger Waters, Ziggy Marley – while Beijing hosted Public Enemy and Nine Inch Nails. Perhaps the most visible evidence of Shanghai’s maturing live music scene was the Yue Festival held on October 5, 2007. With approximately 4,000 attendees packed into a grassy downtown park, Yue Festival was the first music festival in Shanghai to feature an eclectic line-up of local rock bands, traditional folk music from China’s Muslim minority, along with multi-cultural super group Ozomatli, American hip-hop star Kweli, and British dance-pop darlings Faithless. In the tradition of outdoor music festivals around the world, Yue brought together music fans of all kinds, and had the usual side attractions – from yoga demos and charity volunteers to independent crafts-makers and theater groups. At the same time, local rock bands like Banana Monkey, who had been playing for cheap at small venues, are now hired to play corporate gigs and are getting picked up in international media. It remains to be seen how far this newfound appreciation for live music will go, but at this rate it looks like 2008 will see the trend mature – more foreign bands coming here for the first time, and local bands getting a larger stage. Last year China was still a curiosity for foreign music acts; next year it might become part of the standard global tour circuit.